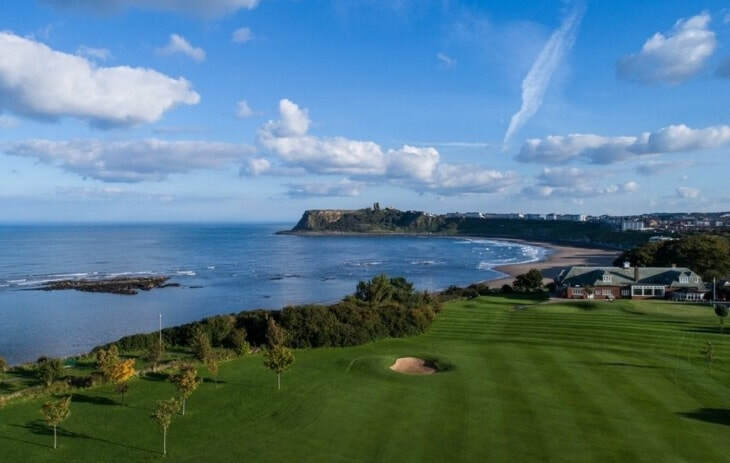 Although Scarborough North Cliff Golf Club dates back to 1909, the present course was designed by James Braid and established in 1928. 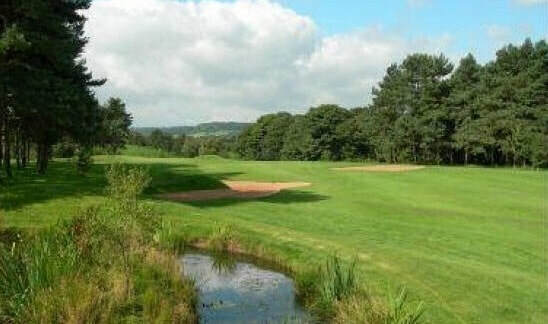 The course starts on the cliff top and then moves inland threading its way between trees and spinneys, with lovely views of the North Yorkshire Moors before returning to the cliff top for the final three holes. 60 Years and under full handicap stableford. 61-65 Years - full handicap stableford. 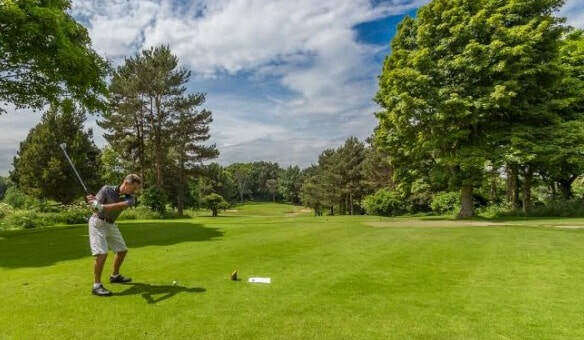 66-70 Years - full handicap stableford. 71 Years and over - full handicap stableford. Team comp of 3 players from the same Service.